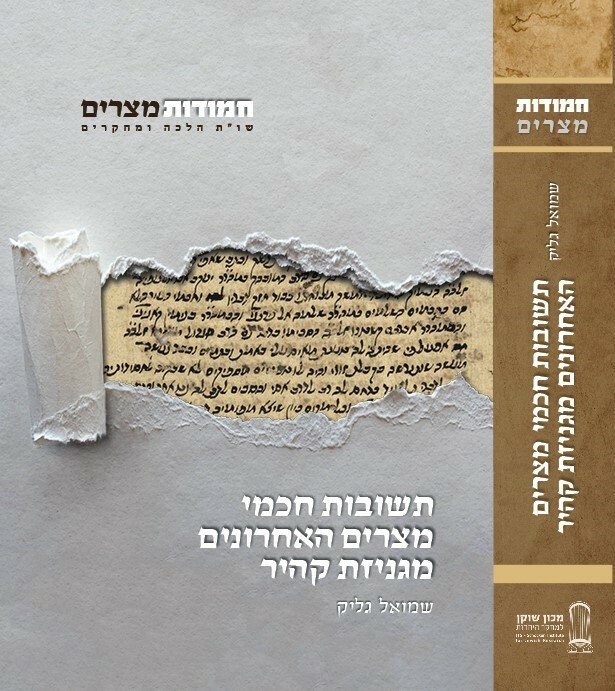 The Schocken Institute for Jewish Research is also the publisher of the Hebrew titles of JTS. 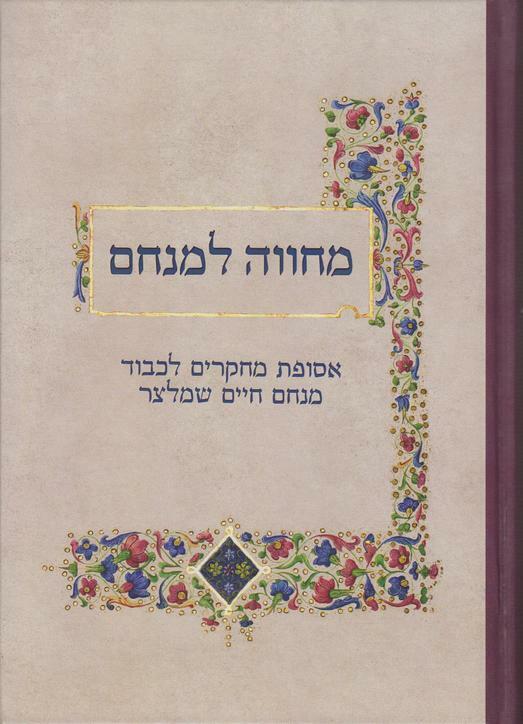 These publications include various titles in the field of Judaica, such as scientific editions of Rabbinic literature (Talmud, Midrash, Responsa, History of Jewish Education) and medieval poetry, facsimile editions of rare prints and manuscripts, etc. 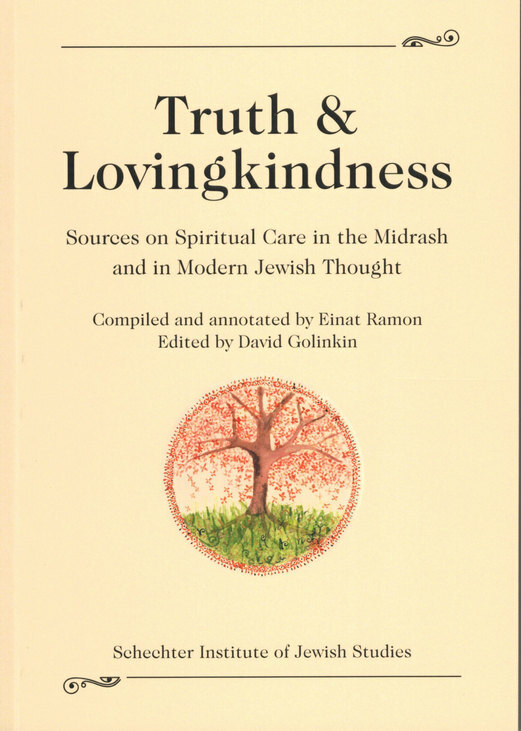 In addition, festschriften, concordances of the Babylonian and Palestinian Talmud were also published.